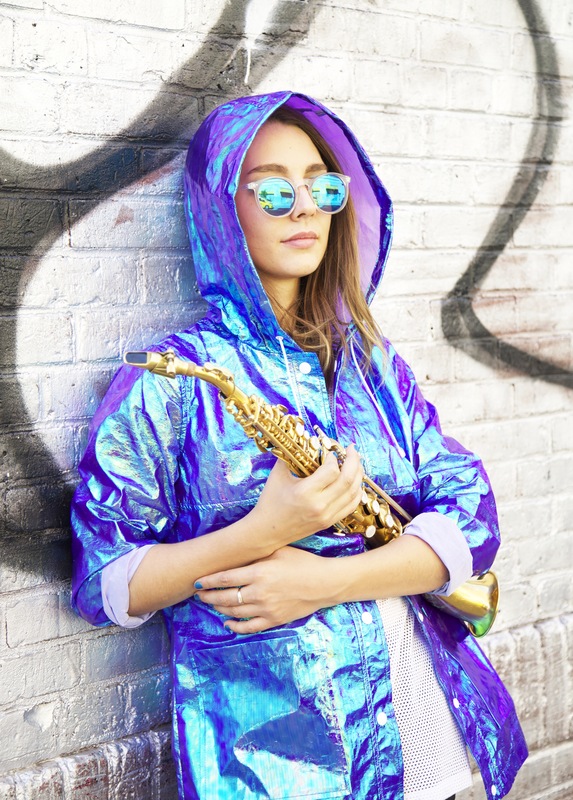 Saxophonist, composer and vocalist Hailey Niswanger is proud to present Vol. 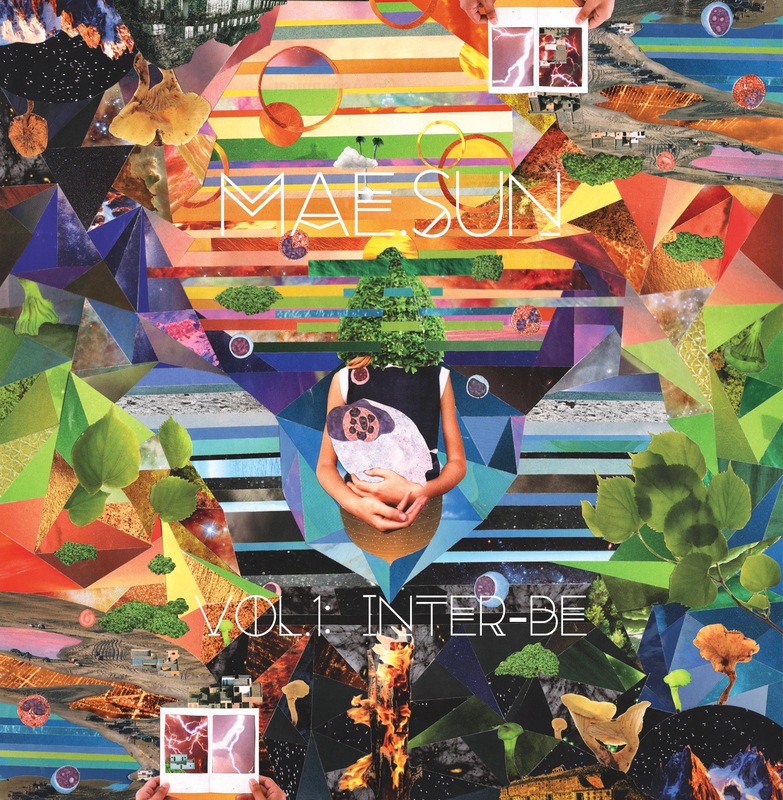 1: Inter-be, the debut album from her newest and most innovative configuration yet: MAE.SUN. Available worldwide on November 3rd, 2017, Vol. 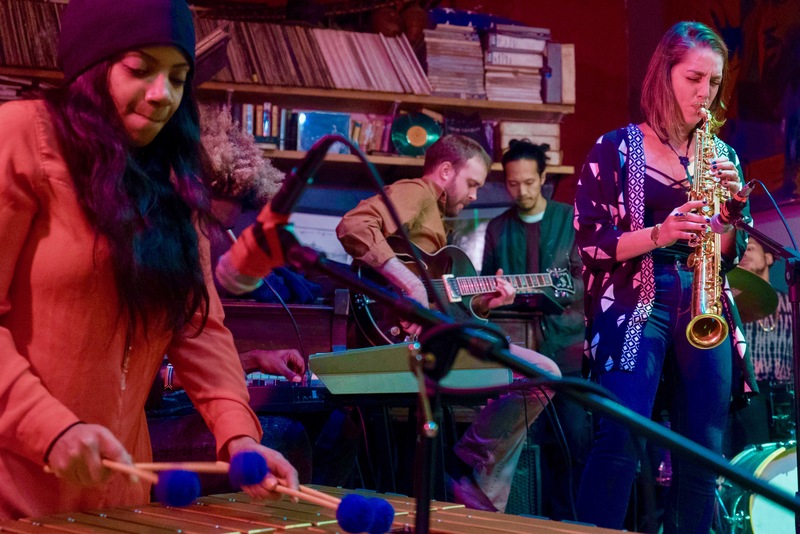 1: Inter-be showcases MAE.SUN’s eclectic sonic palette ranging from contemporary jazz to soulful funk and neo-soul. Meant to be digested in one sitting, Vol. 1: Inter-be takes listeners on an immersive, genre-bending journey rooted in the hope for universal harmony. “This music is for the world, honoring and influenced by the interdependent nature of reality,” says Niswanger. To celebrate the release of Vol. 1: Inter-be, MAE.SUN will be appearing at Nublu Classic, located at 62 Avenue C on November 10th. In the third track “Breathe”, we are using the breath as a way to go deeper into meditation. As Thich Nhat Hanh says, “Breath is the bridge which connects life to consciousness, which unites your body to your thought.” Breathing connects us to the here and now – the present moment. We go deeper by experiencing our sense of Self in all that is, exploring this connection, that we exist in everything. We then open up to vibrations of what the world needs most, love and peace, and to embody it completely. To “Be Love, Be Peace” so consciously and have it fill you up so intensely that it can radiate out to the rest of the world.